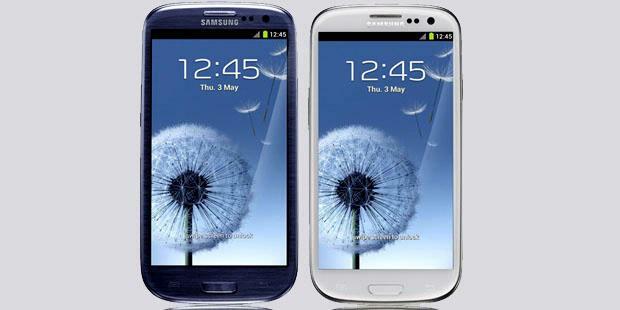 SCREEN: Galaxy S3 screen is wonderful with vivid colours and sharp imaages, 4,8 inches vs 3.5 of the iPhone, after you make the transition you wont never come back, impossible. OPERATING SYSTEM: S3 usability is a boom. iPhone is good but never at the level of the S3, way way slower. CAMERA: they are very similar, S3 is faster and iPhone is may be a bit better in term of quality. No dramatic difference. S-VOICE vs SIRI: they are both very basic and more fun than usefull. APPS: to be sincere, all relevants apps in iPhones are present in Android. They have better design but they are at payment while in Android are always free. No mayor differences. Harga nya brp an yu? hndak bljar blog linggis jua nah..